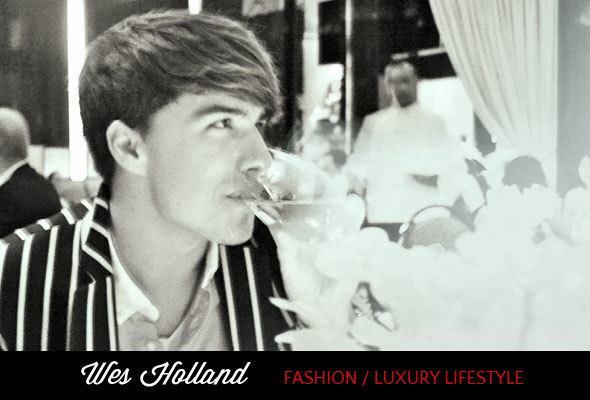 After a long winter, entering the spring season relaxed and refreshed is a great feeling. W Hotels offers luxury spa treatments at their “AWAY” spa at resorts around the world, some geared specifically towards men and their unique needs when it comes to spa treatments. Luckily, I found a way to create a Bali-inspired spa treatment at home without the long flight to Indonesia. 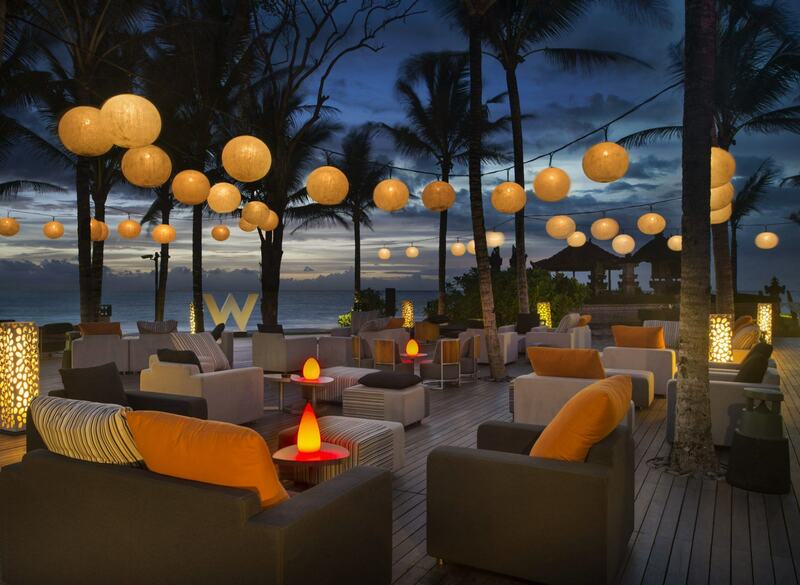 Read more for the at home treatment, inspired by the AWAY spa at The W.
Our Editor, Katja Presnal, has traveled to Bali multiple times and was able to experience the W Retreat & Spa Bali- Seminyak first-hand. Her pictures throughout her travels were mesmerizing as I lived vicariously through them. 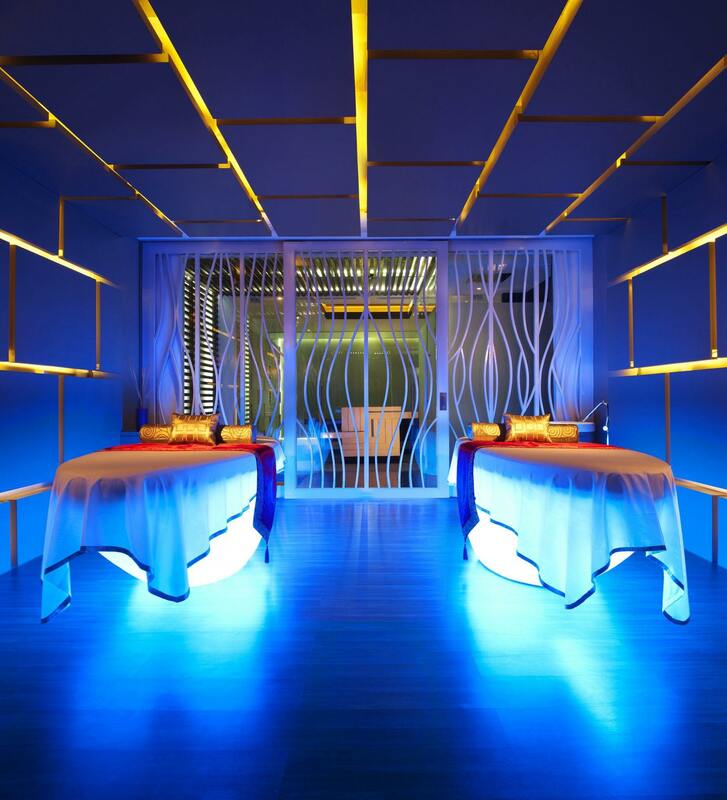 With Bali as a dream destination of mine as well, I was intrigued by the AWAY spa at the W Retreat & Spa Bali Seminyak offering spa packages specifically for men. What better way to feel refreshed than with a package known as “I Love you Man”? This package is 4.5 hours and is truly aimed at the gentleman that knows how to take care of himself. The package consists of namely three segments: warrior exercise, top performance, and hunks pedi. Inspired by ‘silat’, a traditional Indonesian martial arts exercise, it promotes agility in movement, increases flexibility and stimulates healthy blood circulation. It will warm you up, wake you up and get you started. AWAY’s signature pedi is designed to decompress and impress. Once soaked, buffed and scrubbed, they will give your soles a mini massage. Then, they will trim, clip, file and polish. Of course whiskey on the rocks can be enjoyed at leisure throughout the duration of the treatment. Sounds pretty nice right? Most of us will not be traveling to Bali, however, that does not mean we have to miss out on great spa treatments. I hope to be able to put Katja’s Bali Travel Tips to use one day, but right now it is about being able to get the luxury spa experience at home. A great facial scrub is an easy way to cleanse while feeling rejuvenated and refreshed at home. 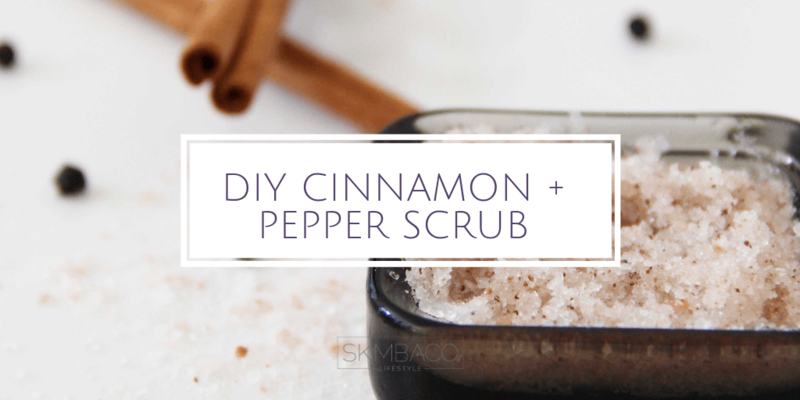 Try making your own Black Pepper Cinnamon Scrub at home, similar to that of the W Retreat & Spa Bali Seminyak. 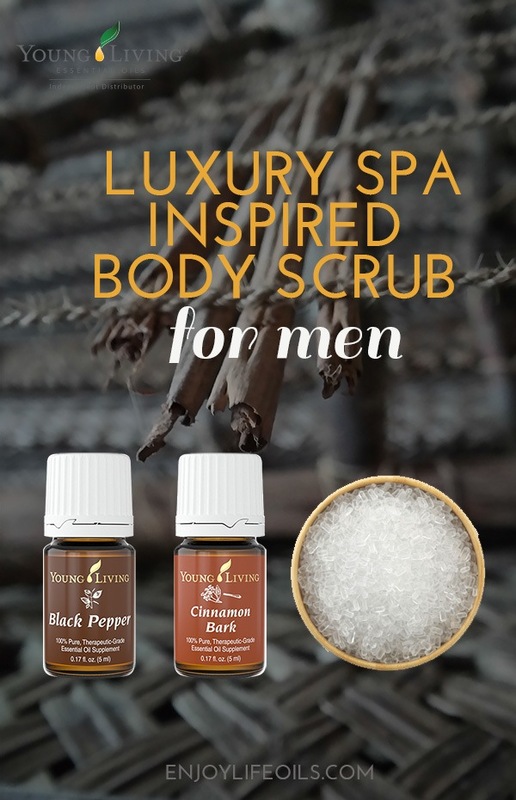 Men’s body scrub recipe modified from The W Seminyak Bali luxury spa AWAY’s recipe. Mix and create a paste. Black pepper (Piper nigrum) has a pungent, crisp aroma that is comforting and energizing. It is supportive of the digestive system and is useful topically for soothing muscle discomfort following exercise. The warm, spicy aroma of Cinnamon has been sought throughout the ages both as a valuable commodity and for its ability to improve wellness. Young Living Therapeutic Grade™ cinnamon bark is meticulously tested to ensure that no dilution from similar-smelling oils has occurred. Cinnamon is thought to promote healthy cardiovascular and immune function. You can also use it to enhance your cooking, or dilute and massage into chakras to create a soothing, relaxing sensation. Apply to skin in a circular massaging movement. Afterwords, rinse off with hot water for cleansed, refreshed skin. Note: sea salt has exfoliating, cleaning, and moisturizing properties and it is best to be used in an energizing body scrub. However, salt can be too harsh on sensitive skin, and I recommend using sugar for facial scrubs instead. We recommend using Young Living Essential Oils as they are the producer of the world’s highest quality oils with their seed-to-seal technology. Click here to learn how to purchase or learn more. 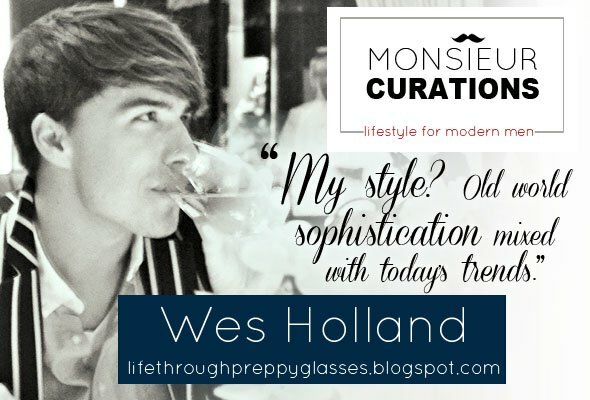 Follow Skimbaco Lifestyle (Skimbacolifestyle.com)’s board Monsieur Curations for MEN on Pinterest.